Question 3: We’ve believed in the Lord for so many years, and we’ve maintained His name. We often read the Bible, pray and confess our sins to the Lord; we are humble, patient, loving toward others. We often do charity, donate, and sacrifice everything else to work for the Lord and spread the gospel to witness Him. Are we not practicing the Lord’s words and following His way? How can you say we never had any reality of faith in the Lord or are an unbeliever? In the Bible, Paul said, “I have fought a good fight, I have finished my course, I have kept the faith: From now on there is laid up for me a crown of righteousness …” (2Ti 4:7-8). Therefore, I think that our faith in the Lord will obtain His praise. When the Lord arrives, He will definitely rapture us into the kingdom of heaven. I saw something that Almighty God has said, “Since you believe in God, then you must put faith in all of the words and work of God. That is to say, since you believe in God, you must obey Him. If you are unable to do this, then it matters not whether you believe in God. If you have believed in God for many years, yet never obeyed Him or accepted all of His words, and instead asked God to submit to you and follow your notions, then you are the most rebellious of all, and you are an unbeliever. How is one such as this able to obey the work and words of God that do not conform to the notions of man? The most disobedient person is one that intentionally defies and resists God. He is the enemy of God and is an antichrist.” (“The Truly Obedient Shall Surely Be Gained by God” in The Word Appears in the Flesh). “Those who are not cautious when they encounter the new work of the Holy Spirit, who run their mouths off, are quick to judge, who give free rein to their natural instinct to deny the rightness of the Holy Spirit’s work, and also insult and blaspheme it—are such disrespectful people not ignorant of the Holy Spirit’s work? Are they not, furthermore, the ones of arrogance, inherently proud and ungovernable? … Such disrespectful, indulgent people are pretending to believe in God, and the more they do so, the more likely they are to offend God’s administrative decrees. Do not all those arrogant ones who are innately unbridled, and have never obeyed anyone, all walk upon this path? 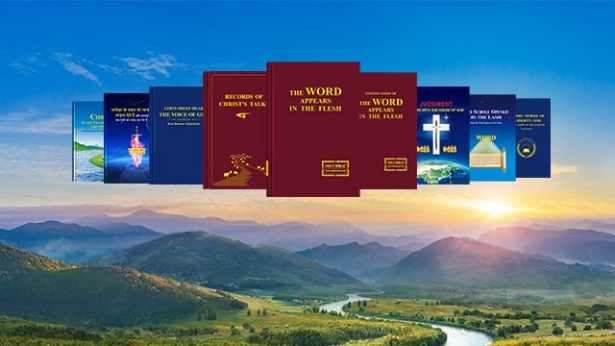 Do they not oppose God day after day, He who is always new and never old?” (“Knowing the Three Stages of God’s Work Is the Path to Knowing God” in The Word Appears in the Flesh). Every sentence of Almighty God's words was embedded in my heart. His judgment has exposed my nature and essence: I believe in God but resist Him. I felt God's wrath upon me. I felt His righteous and majestic disposition which cannot be offended. I trembled with fear, and couldn't help but kneel to the ground in shame of my own evil deeds. I have believed in the Lord for all these years, so how am I still so arrogant and conceited? Why do I lack any semblance of reverence to God? When God's work was not in line with my conceptions, I judged and denied it at will. I did not search for the truth or obey God at all. Am I not an arrogant person that believes in God, yet still resists Him? My behavior offended God's disposition long ago. If it wasn't for God's mercy and salvation, I would have been sent to hell long ago. How could I have the chance to hear God's voice and accept His judgment and cleansing in the last days? I felt that I really had been saved by God! This time, I hated and cursed myself more than ever before. I resolved that, no matter how God judges, chastises, prunes, deals with, tests or refines me, I will willingly accept it and obey Him. 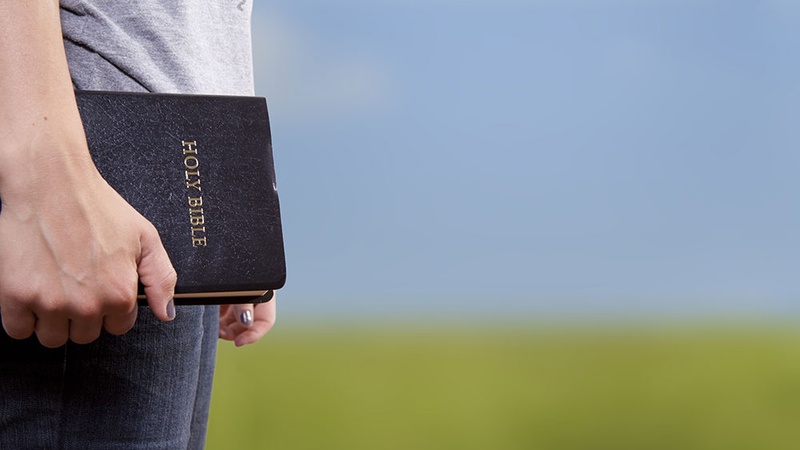 By continually reading Almighty God's words and experiencing His judgment and chastisement, I now understand many truths that I previously did not. Thanks be to God. I am gaining an ever-greater understanding of my own satanic nature of resisting and betraying God. I now also have some true knowledge about God's holy essence and righteous disposition which allows no offense. Unconsciously, I've developed a reverence of God and a thirst for the truth. I keep a much lower profile than I did before. I'm not as arrogant and conceited. When I'm confronted with things, I can consciously deny myself, search for the truth and practice the truth. My life disposition gradually changed. These are all the results of experiencing the judgment and chastisement by God's word. Now I finally understand what true faith in God is. I understand the true value and meaning of faith in God. This is something that believers never achieved during the Age of Grace. During the Age of Grace, the majority of us believers focused on imitating Paul. We worked and suffered for the Lord. We even preferred to suffer in jail rather than deny the Lord's name. Can this kind of faith in God change our life disposition? Can it allow us to really obey God and love Him? In the end, can this faith really allow us to defeat Satan? Can it really satisfy God? God expresses the truth and does His work on men, asking them to practice and experience His words. Why does He do this? He does it to change men's life disposition and save them from the influence of Satan. In the end, it allows men to know Him and obey Him. This is what true faith in God can achieve. But most believers of the Lord think that as long as they sacrifice everything and labor hard for the Lord, they will be after the Lord's heart, and that when He returns they will be raptured into the kingdom of heaven. Consider this, everyone: God does His work on us. Is this so that after we spread His work, suffering in the process, we ask Him, “I've fought the good fight. and finished running down the path. There is laid up for me a crown of righteousness”? Is this what God demands of men? Is this God's will? If this is how we understand faith in God, are we not misunderstanding Him? Previous：Question 2: Having believed in the Lord for so many years, we have always felt that as long as one can practice humility, tolerance and love brothers and sisters, and can follow the example of Paul by expending and laboring for the Lord, he is following the way of the Lord, and he will be raptured into the kingdom of heaven when the Lord returns. Just as Paul said, “I have fought a good fight, I have finished my course, I have kept the faith: From now on there is laid up for me a crown of righteousness …” (2Ti 4:7-8). But you have witnessed that when we believe in the Lord, we must receive the judgment work of Almighty God in the last days. When we receive cleansing, we will be commended by God and admitted in the kingdom of heaven. 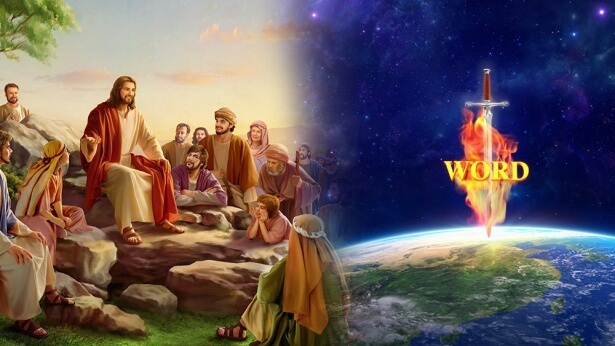 I have a question: We believe in the Lord for so many years, and we expend and labor for the Lord; can we enter the kingdom of heaven without receiving the judgment work of Almighty God in the last days?